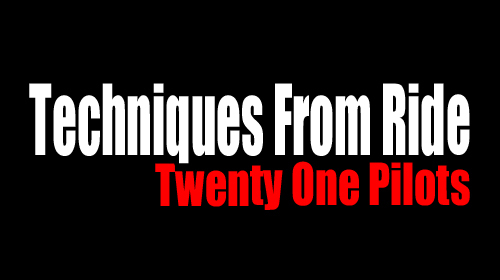 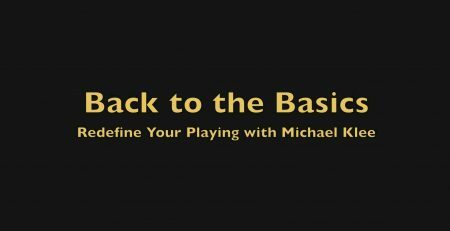 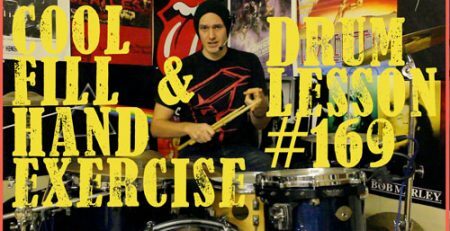 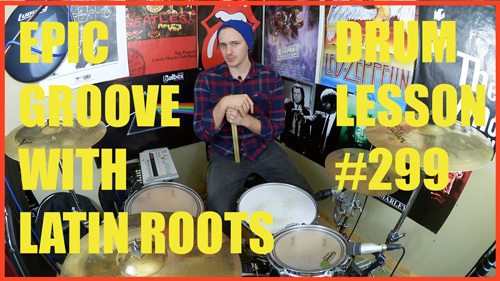 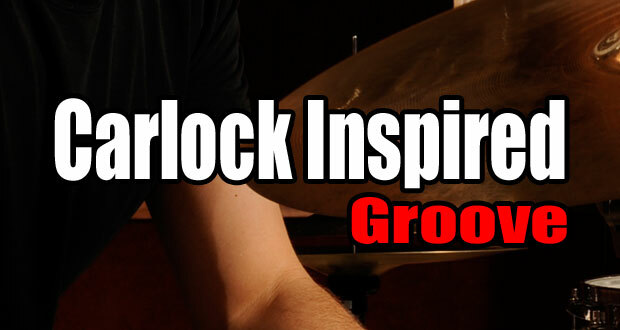 This lesson borrows the sticking pattern from the previous lesson, combining a number of paradiddle variations to create a drum n bass style groove. 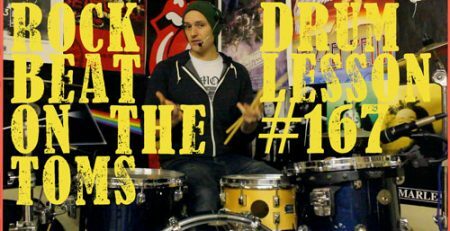 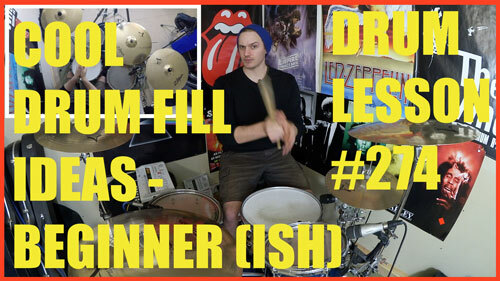 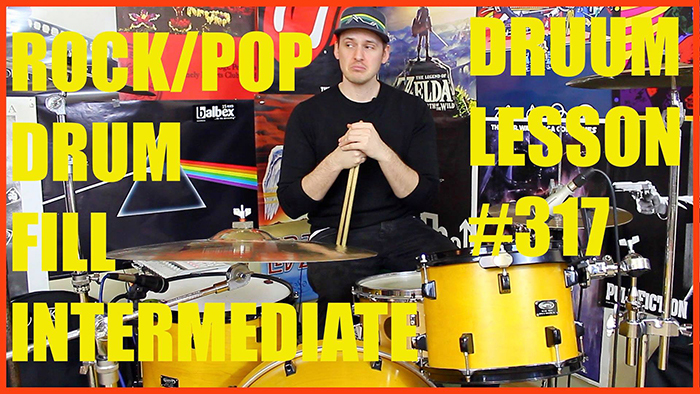 In this lesson, we use the sticking pattern to create a more conventional drum fill between the kick, ride and snare. 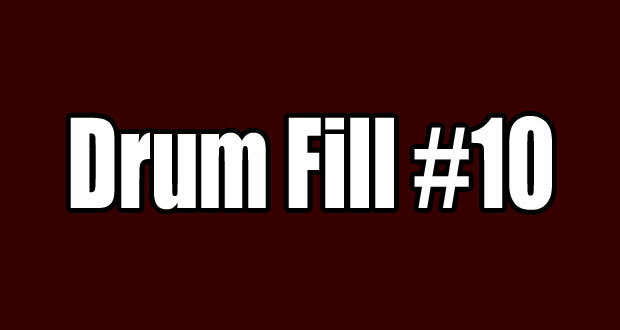 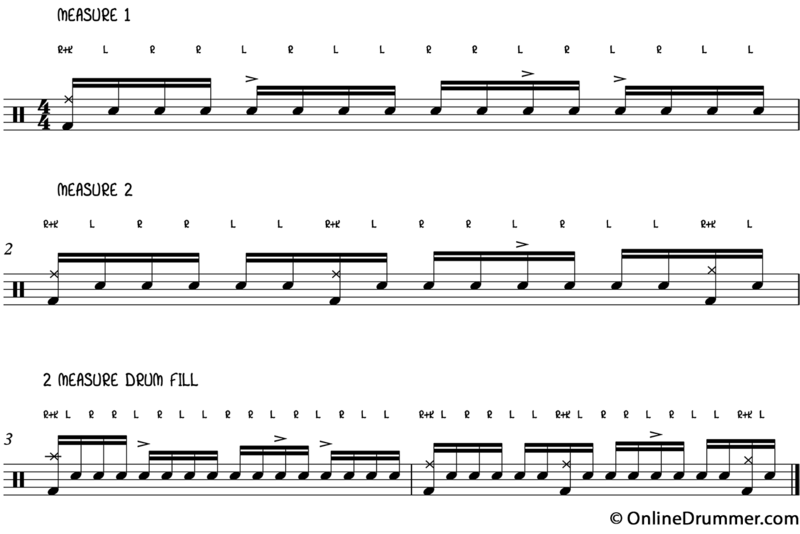 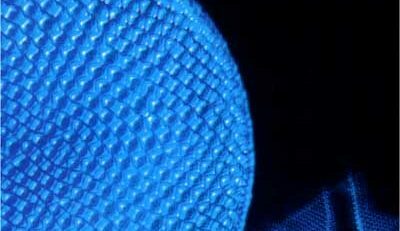 You could also loop this pattern and combine it with other ideas in a drum solo context.